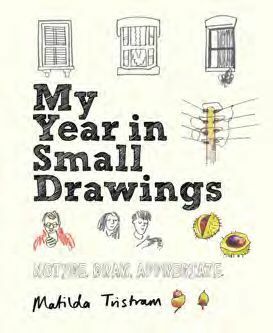 Presented as a visual diary, My Year in Small Drawings by animator, illustrator and teacher, Matilda Tristram, encourages you to look hard at the detail in everyday objects before recoring them in your sketchbook each day. The practice of regular drawing is an important one and, by eliminating the need to search around for subject matter, and simply drawing what’s in front of you, you will soon find unexpected and extraordinary subjects, while creating your own unique record along the way. 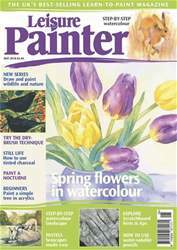 Matilda offers plenty of good advice alongside the drawings, such how to simplify what’s in front of you, which tools to choose and how to use them to best effect, as well as ways of introducing colour to your work.